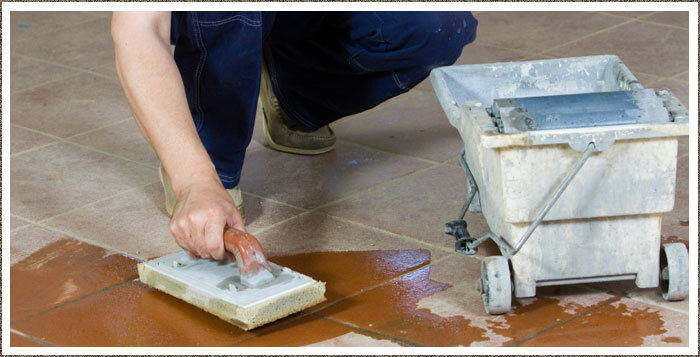 Scrubbers Cleaning is a company designed specifically in mind for the building trade. Whether its a show home property open day or a building site, site office builders cleans cleaning contract, Scrubbers Cleaning can deliver the complete cleaning package. So if there are any faults, then these are reported to the snag team (or highlighted on our check list). We work around the clock to get the property ready for inspection, including weekends and overnight. All chemicals used will be properly handled and applied by our staff who are all COSHH trained. References & photographic evidence of Scrubber’s high standard of cleaning can be provided on request. Please contact us for free estimates or advice.